“Our nursery is called Dream Catchers Day Nursery and we cater for children from 0 -5 years of age. We are based in Rotherham, South Yorkshire. 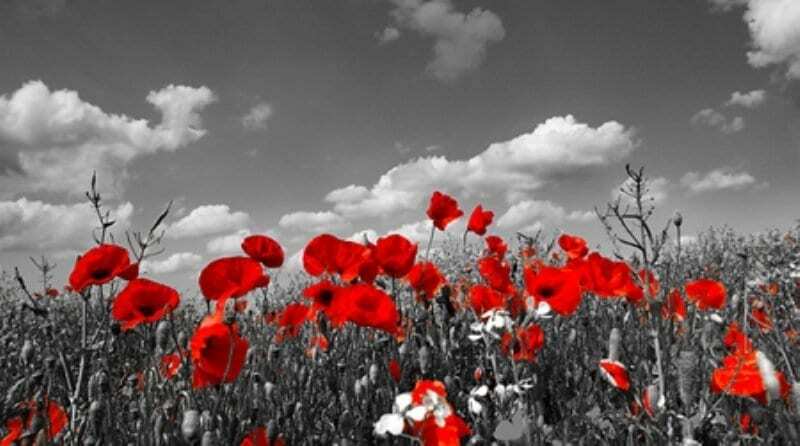 “Over the last week, we have been completing activities with the children with the theme of Remembrance Day. The children enjoyed doing collages and paintings of poppies and were very excited when we displayed their work, as seen in the photograph. 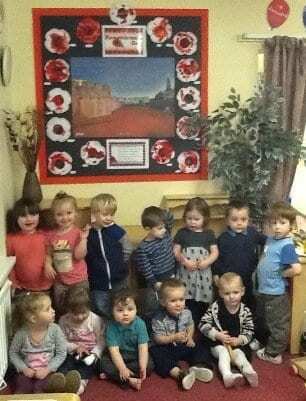 “We talked generally with children about Remembrance Day and looked at a picture of the Tower of London display. We also talked about the meaning of the day and how special our family and friends are.